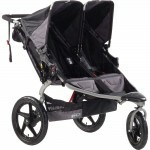 Honolulu Marathon Stroller Rental – Paradise Baby Co.
Aloha to everyone joining us for the 2012 Honolulu Marathon. 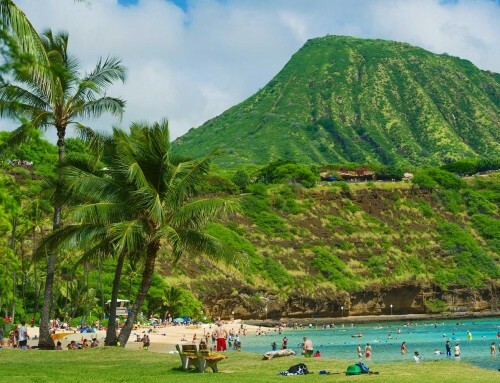 If you are traveling to Oahu with children you found the right place. 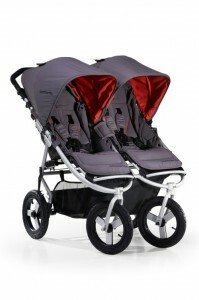 Paradise Baby Co is your one stop shop for baby equipment rentals on Oahu. For the last 3 years Paradise Baby Co has enjoyed supplying stroller rentals for the Honolulu Marathon contestants visiting from overseas. Renting a jogging stroller on Oahu instead of bring it home not only saves money on excess baggage fees but also the hassle of bringing it with you. Paradise Baby Co offers FREE delivery and pick up island wide. It just makes sense to hire baby equipment on Oahu for your trip. We are happy to offer a Honolulu Marathon Discount of 10% off your Oahu baby equipment rental. 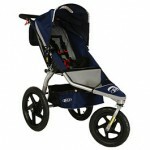 Please mention the special discount upon booking your stroller rental on Oahu on our rentals page. Good luck to all of you on race day and have a great vacation on Oahu with the kids!